Influencing skills, or persuasive leadership styles, are used by leaders every day, and are critically important to career progression and team performance – for example, a prospective employee needs to be persuaded to join, or a customer needs to be influenced to act. Persuasive leadership styles are most commonly used to motivate employees to perform at their peak. As such, the ability to influence and motivate is a core skill for leaders. What are persuasive leadership styles? 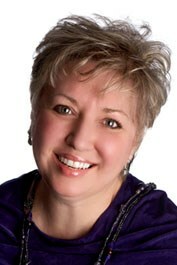 Persuasive leadership styles are ways in which a leader influences the behaviors of others. 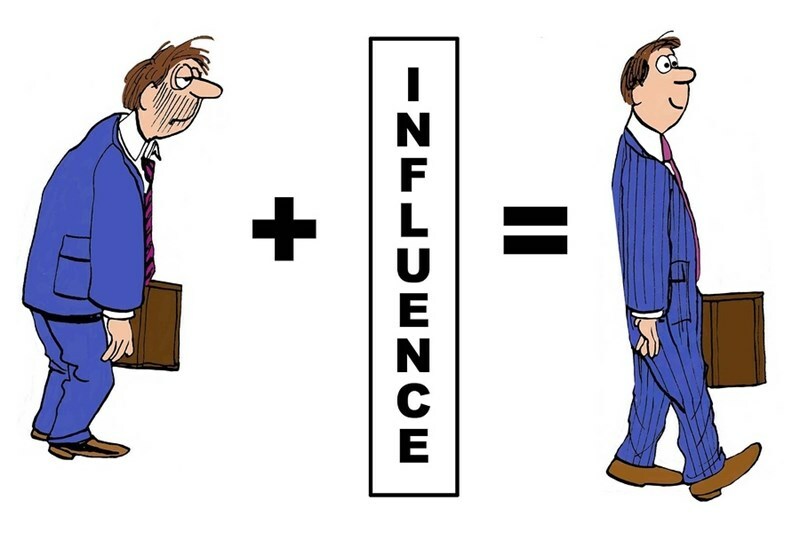 Influence is an act of everyday life (think about how a waiter suggests a main course option, for example), though understanding how influence can be wielded brings its power into focus. While there are many strategies associated with persuasive leadership styles (including building coalition, legitimizing, using pressure or authority), in this blog post I want to explore the science of persuasion and the art of appealing by examining three of the many strategies within this scope of leadership style. Rational persuasion is the method of laying out facts to create a position which influences decisions and behaviors. Emphasis will be placed upon the most positive benefits of an argument, with advantages given more prominence than disadvantages. This type of persuasive technique is commonly used in leading upward; that is, for example, to influence the actions of a management team or board of directors. It may be that a manager needs to gain board level commitment for a capital-intensive program. By using a rational persuasive strategy, the manager would hope to influence the decision of the board in his or her favor and gain acceptance for the initiative. When a leader has built strong working relationships with peers and subordinates, his or her sphere of influence increases. Personal appeal is the art of using these relationships to exert influence. With common grounds, values, and beliefs forged, personal appeal uses the strategy of give and take: it’s a strategy that is based on long-term, mutually beneficial decision-making. Whereas rational persuasion is most commonly used to influence decisions and behaviors upwards, inspirational appeal is generally used to influence behaviors that transform performance of employee teams. Beneficial outcomes are linked to desired behaviors, with values and beliefs identified as key motivating factors. It is usual that such inspirational appeal is accompanied by the leader modeling the required behaviors and values, for them to be mirrored by others. At the core of these persuasive leadership styles is the ability to communicate assertively and respectfully, utilizing a high degree of emotional intelligence to inform leadership.